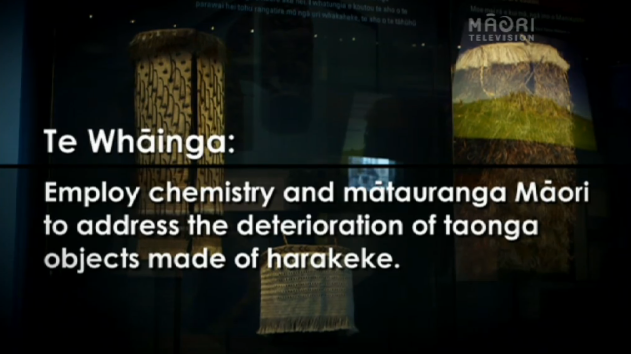 A good starting place for better understanding Mātauranga Māori in the scientific world, is to watch an episode or two from Māori TV’s Project Mātauranga. 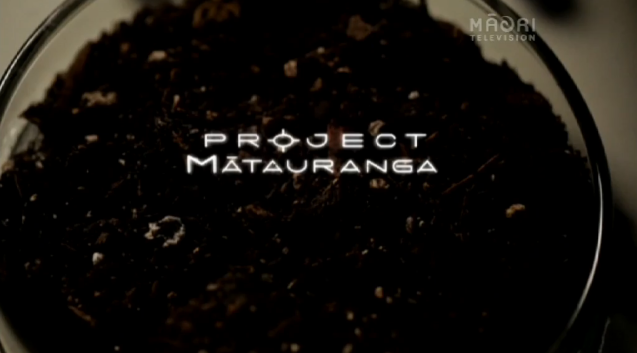 Project Mātauranga is a television series that celebrates Māori innovation in the science sector. There are thirteen episodes that show how Western Science and Māori knowledge systems are combining to provide solutions to problems. Presented by Dr Ocean Mercier, Pukenga Matua/Senior Lecturer at Victoria University, each episode investigates Māori worldviews and methodologies within the scientific community and looks at their practical application. “Maori have always been scientists. Science has allowed Māori to live, work and thrive in the world for hundreds of years,” Ocean says. Project Mātauranga is a good few years old but holds its value. In fact, it’s just been relaunched by the Science Learning Hub this year, who have accompanied each video with extra written information for reference. You may have noticed that all the episodes here refer to the second series. Most episodes from the first series seem to have been lost except for a few hidden on YouTube (if anyone finds a channel/website with all of Series 1 on there, let me know). And if you’re super keen, you can also follow up with Māori TV’s more recent science series, Project Whenua.